A rare investment opportunity! 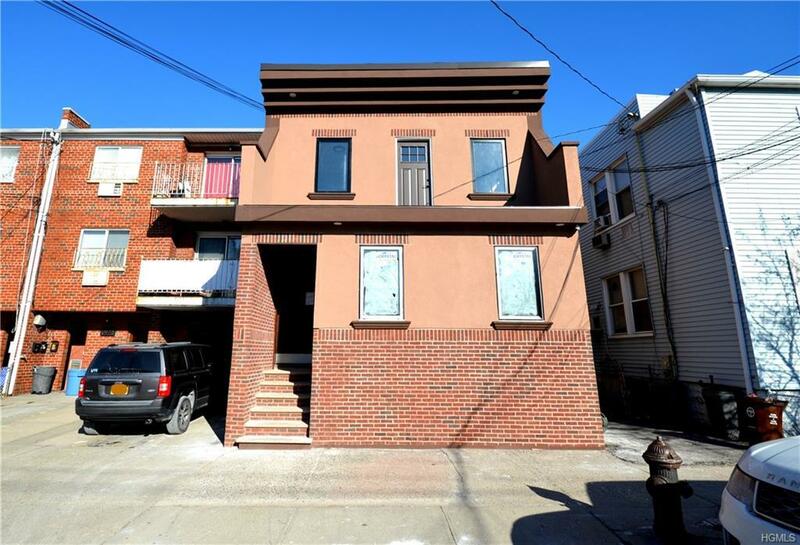 4 family property in prime Pelham Bay location with just a short stroll to train. 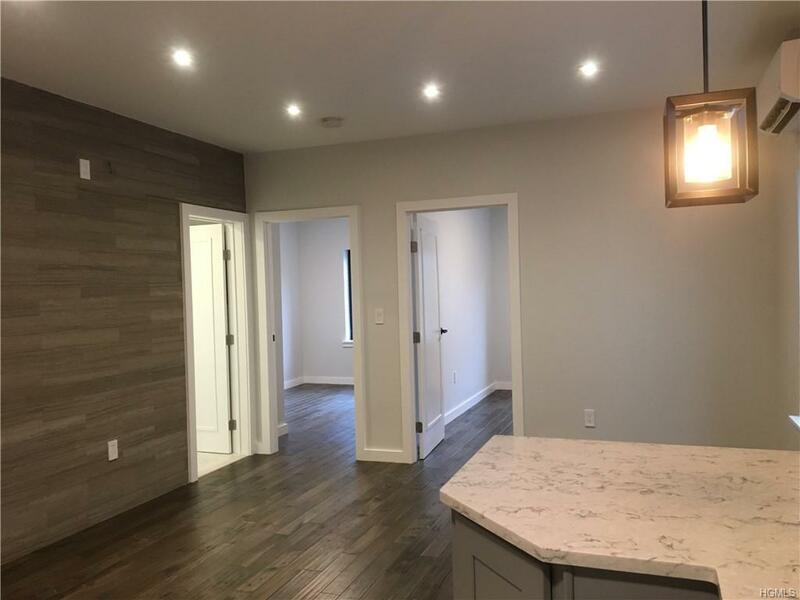 This property has been renovated to perfection with high quality and energy efficient materials - Everything Is Brand New!!! 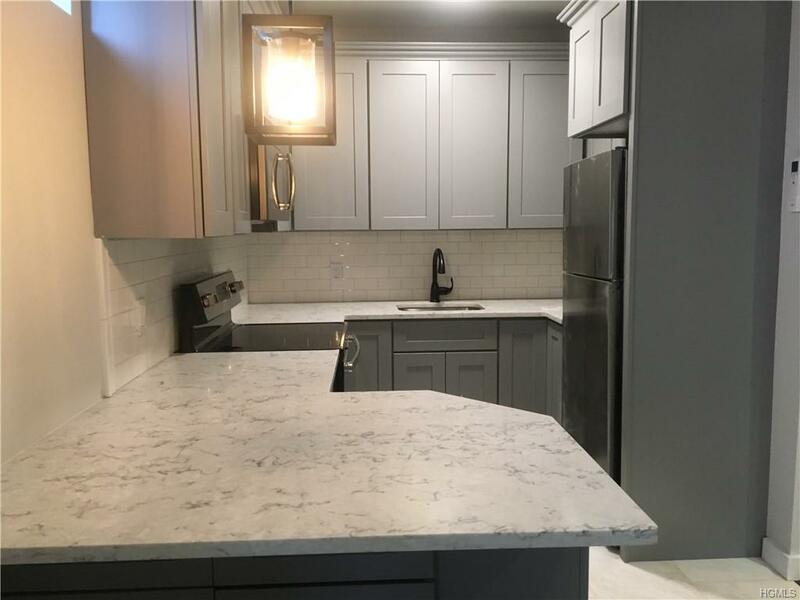 Three 2 bedroom units & one 1 bedroom unit plus large basement with high ceiling & lots of possibilities for expansion and addition of a common laundry room. 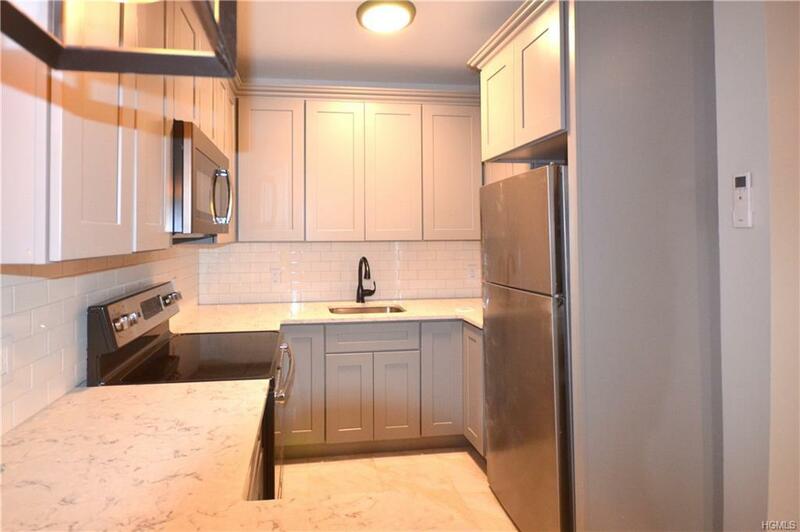 Listing courtesy of Gregory Kafcos of Century 21 Kafcos Realty.